CHICAGO (WLS) -- Two Chicago Police officers have been cleared of allegations of racial profiling when they stopped U.S. Rep. Bobby Rush. Rush filed a complaint with the Independent Police Review Authority after the traffic stop in August 2016. Officers were checking license plates because of a rash of car thefts in the area. There was apparently confusion over Rush's license plate. He was not ticketed. "Congressman Rush said he spoke with the police superintendent and he accepted his apology on behalf of the officers involved. It was never his intention to get the officers fired, he wanted to bring attention to the disparities in traffic stop. The officers contend they pulled him over after running his plates---however, his plates are the only one in the country that is registered in Illinois and to the 1st Congressional District of Illinois. His plates simply read with the numeral one, and United States Congress. 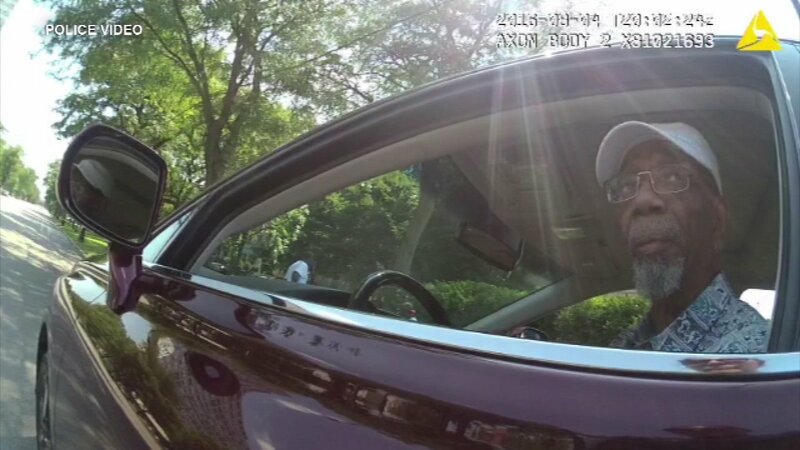 With that said, he felt threatened as an African-American elder in the community, and filed the complaint to bring attention to what every citizens in his community experience with dubious traffic stops."